As global supply chains continue to expand and stretch around the world, a growing number of companies are maximizing the power of these chains and transforming the way they do business. By working with multiple business partners located in different countries—and in many cases to manufacture the parts and equipment needed to develop a single product for end users—companies can effectively leverage the power of those suppliers while building out their own worldwide supply chains. According to FGI, this process of organization has brought entirely new issues to the table for consideration. In the last three to four decades, for example, both government and business have been part of a far-reaching economic transformation, made possible by remarkable advances in information, communication and transport technologies. “The proliferation of internationally joined-up production arrangements – that is, global supply chains – has changed our economic and political landscape in fundamental ways,” FGI asserts. The best global supply chains don’t develop overnight. Consider the electronics industry, for example, where supply chains overlap considerably, with multiple manufacturers of finished products sharing the same subcontractors and parts suppliers. Because tracking issues like social responsibility across myriad suppliers is difficult, large manufacturers like Sony participate in the Electronic Industry Citizenship Coalition (EICC). The EICC established a basic code of conduct based on industry best practices and is working to develop the tools, web-based systems, and skills development programs for suppliers, needed to create a framework for ensuring the code is upheld. As of March 2015, the EICC consisted of over 100 participating companies from Europe, the Americas, and Asia, and members include manufacturers and OEM companies. In cooperation with the Global e-Sustainability Initiative (GeSI) Supply Chain Working Group, consisting mainly of the European telecoms sector and other electronics industry organizations, the EICC is currently promoting social responsibility across the global supply chain. This, in turn, helps ensure that the “global village” of the electronics world operates as a cohesive chain with shared values and common goals related to social responsibility. This transmission of ideas has become even more pronounced since Hanson penned The Globalization of Production in 2001—namely due to rapid advancements in technology and the way in which businesses now use the Internet as an information and communication tool. These advancements have transformed the world into a “global village,” that companies can rely on to help them develop, manufacture, and transport their goods around the world. There’s still some work to be done on the global front, where companies that want to work in the global village aren’t always prepared to do so in an efficient and effective manner. “Unfortunately, many businesses are trying to apply outmoded processes and technologies to global supply chain operations. Often, existing systems are not capable of meeting modern demands,” Swartz writes. The good news is that by taking the time to choose the best logistics and transportation partner, you can effectively meet your customers’ requirements while maximizing the cost-effective, global business landscape. 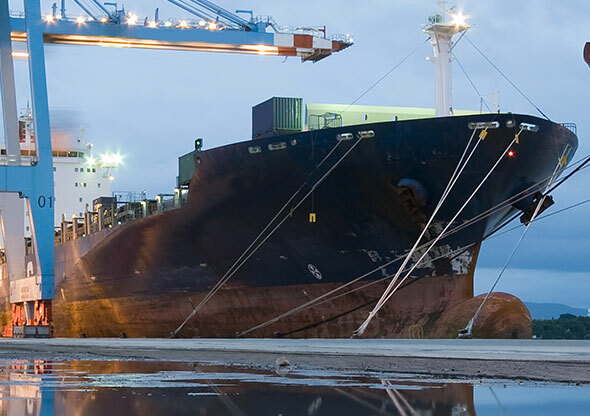 Whether you’re using air, ocean, land, rail, or a combination of all four, the right logistics provider will serve as a reliable partner as you navigate the ins and outs of the global village. 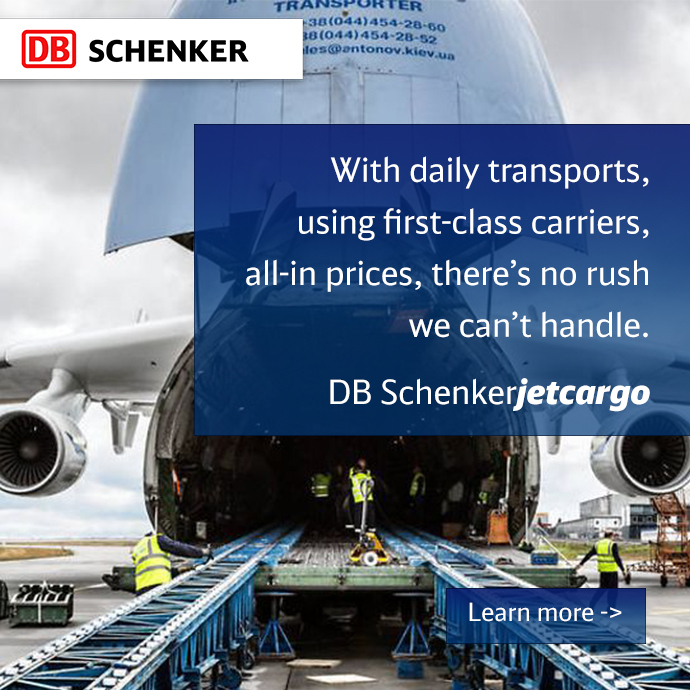 At DB Schenker, we think global and act local. We reach more than 120,000 destinations in 220 countries around the world and treat each market with local sensitivity. With a wide variety of eServices, from tracking and scheduling, to reporting, customization, and more, DB Schenker’s eServices web portal provides you the real time visibility you need to transport your goods, quickly and conveniently.